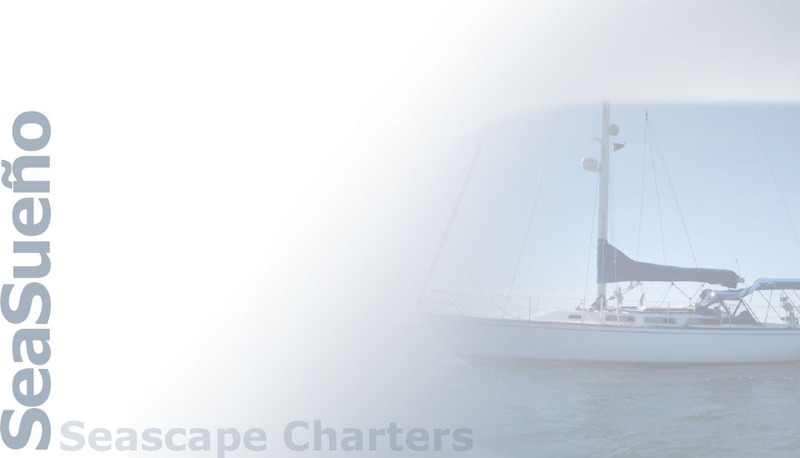 private ASA certified sailing lessons. Ask about them if youre interested. Created for SeaScape Charters, on the Sea of Cortez, La Paz, BCS | ©2011-2018 by Baja Solutions | Baja California Sur, México. All rights reserved.